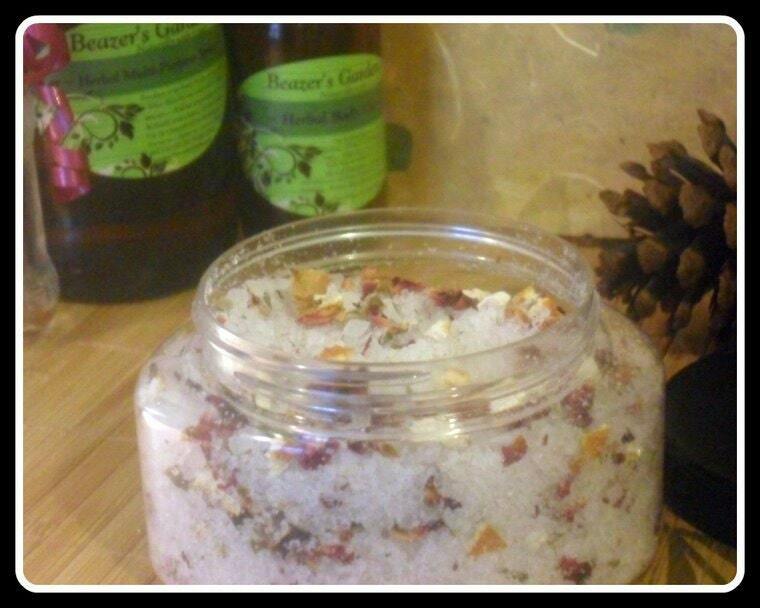 Natural herbs and minerals in bath salts area wonderful way to relax and treat your body! Cleanse away stress and negative energy while fragrant organic essential oils provide aromatherapy to sooth and comfort your skin and mind. Relieve sore and tired muscles as you soak in a bath of these natural therapeutic salts. Or soak your hardworking and tired feet in a bowl of warm water.